Keeping your pipeline filled with quality leads is the key to sales success. Yet how do you find the right prospects? 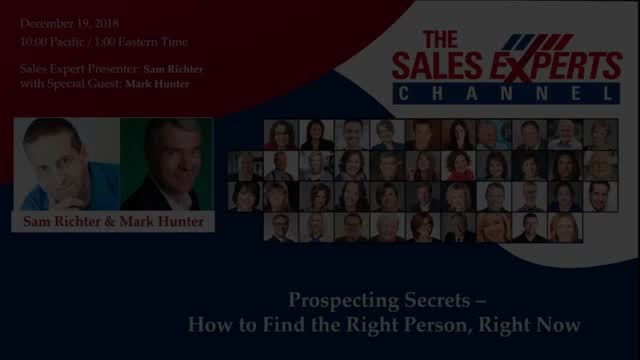 In this webinar, you will learn online search secrets for finding decision makers who are ready to buy, and how to connect in ways that generate a positive response.